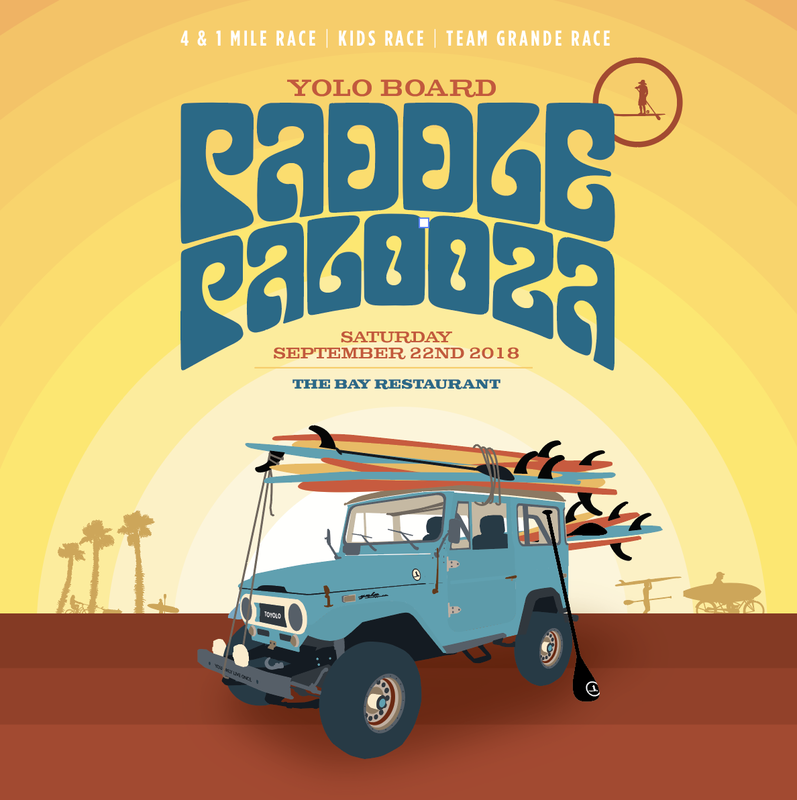 YOLO Board Paddle Palooza is a celebration of community, and a way of saying thanks to the YOLO Tribe who has supported us for the last 11 years. 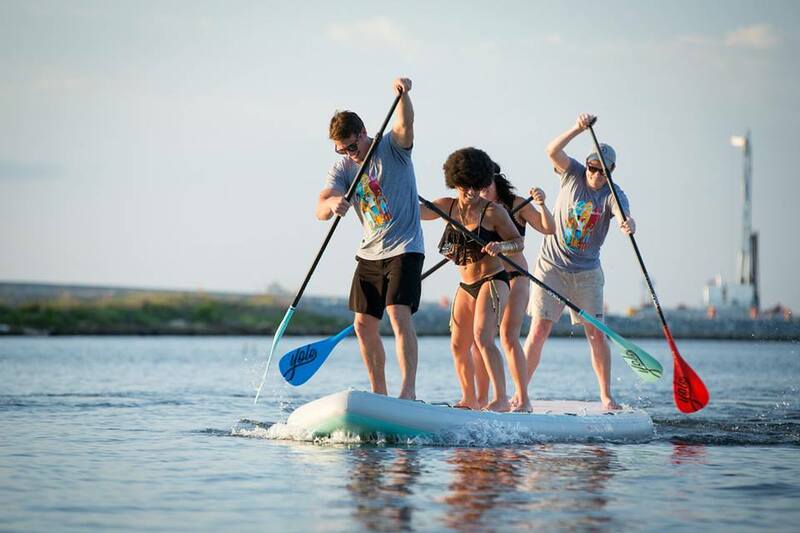 We will have 1 mile and 4 mile races (BYOBoard) starting at 9am, registration starting at 8am, followed by a kids race (13 and under) and a 5 or 6-man team Grande race. Open to all skill levels! Come out and have some fun. Participants receive an event t-shirt, hat, as well as lunch and beverages.